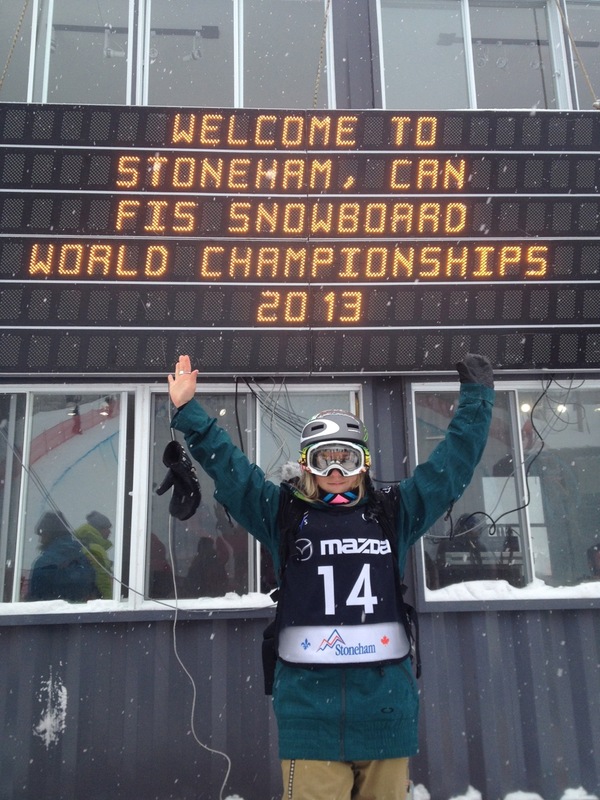 This year World Champs were held in Stoneham Canada. i was super excited to get back to Stoneham Quebec as i had a great time there last year and i absolutly love Quebec City! We first flew into Montreal to organise our Russian Visas for the test event in russia next month. Thankfully all of the visas were approved and we were able to continue onto Stoneham. We experience a bit of crazy weather leading up to the comp and were unable to have good quality practice days, but all my preperations leading up to this event kept me calm and knew i could pull it out on the day. I landed my first run being my safety run i was stoked to have scored a 52 which was my highest score in a world cup so far. For my second run i added my crippler 7 last hit and was unable to land on my feet leaving me with my first runs score! I finished 16th overall and the 3rd ranked aussie. This entry was posted in Canada, COMPETITIONS. Bookmark the permalink.